The name Waihao refers to our river, named by Rokohouia the son of Rākaihautu who were both ariki (leaders and guardians) of the waka (sailing canoe) Uruao, one of the earlier waka arrivals to Aotearoa. The river, which has its source in the inland foothills – Te Tari a Te Kaumira – is home to the hao or shortfin eel, hence the name Waihao. The hao eel was, and still is, one of the delicacies still gathered as mahinga kai by whānau from the Waihao River and its Wainono lagoon – the kete kai of local Māori. The takiwa of Te Runanga o Waihao centres on Wainono, sharing interests with Te Runanga o Arowhenua to Waitaki, and extends inland to Omarama and the Main Divide. Maori of the Waihao Rohe whakapapa to Waitaha, Kati Mamoe and Ngai Tahu. To these people Waihao is their turangawaewae; their home. Waitaha, itself a collection of ancient tribes, trace their lineage to the Uruao waka. Kati Mamoe who migrated from the North Island in the sixteenth century and Kai Tahu who came to Te Waipounamu in the seventeenth century whakapapa to Araiteuru and Takitimu waka. It is through the marae that a sense of continuity with the past is achieved. Tino mihi aroha ki a koutou te whanau o Waihao me Waitaki mo to mahi i te mana mo o tatou marae. You may register as a member of the Te Runanga o Waihao Incorporated Society if you whakapapa to any of the Kaumatua listed in the 1848 census. 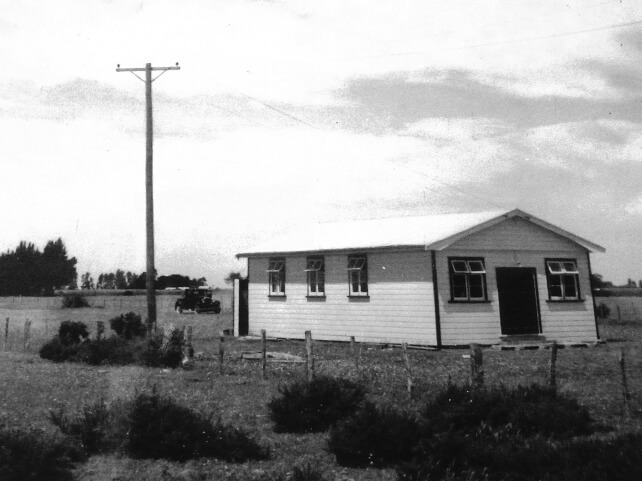 Waihao Marae is situated just North of the Waitaki River, in the Morven district of Waimate. Waihao Marae is available as a meeting and function venue for up to 120 people, which can include catering. Maori of the Waihao, whakapapa to Waitaha, Rapuwai, Hawea, Kati Mamoe and Ngai Tahu. Waihao is their turangawaewae.